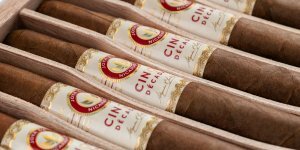 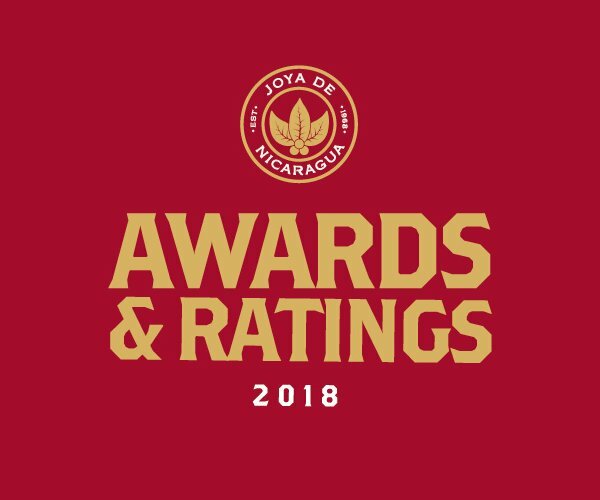 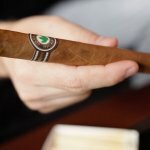 Joya de Nicaragua: More Cinco Décadas Reviews are in! 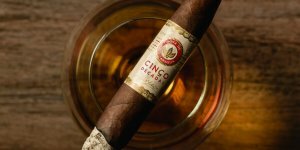 The First Cinco Décadas Reviews are in! 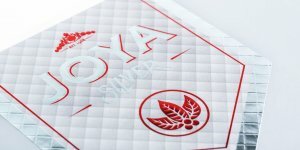 More Joya Silver Reviews Are In!